By now, I hope you’ve already had the chance to get to know your wonderful city that is Glasgow - the best city in the UK for students according to this totally non biased and rigorous research-based article. Do you agree? Now it is time to get in explorer mode and visit lands a bit further afield! Scotland is packed with breath-taking scenery and spectacular heritage sites. Fancy a castle? You may even get tired of them! 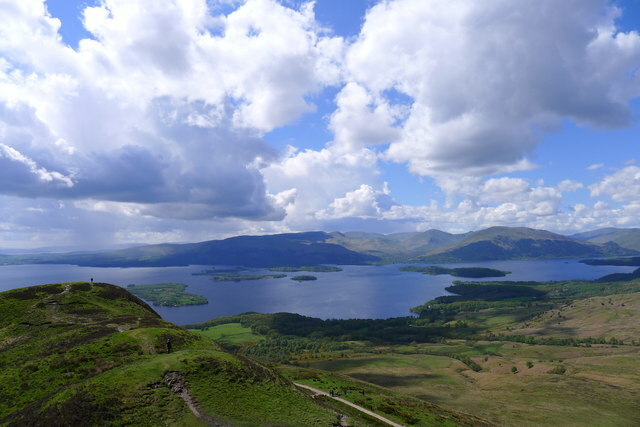 For this first ScotlandGuide I suggest a trip to the prettiest of the lochs, Loch Lomond. Everybody has heard of the monstrous Loch Ness which is fine… but really, Loch Lomond (I’d say) is the nicest and also the closest to Glasgow, so what else could you ask for? The ‘village of the loch’ offers a wide range of activities. A walk around Balloch Castle Country Park can give you some impressive views over the loch, as well as beautiful walled gardens, nature trails and guided walk routes. 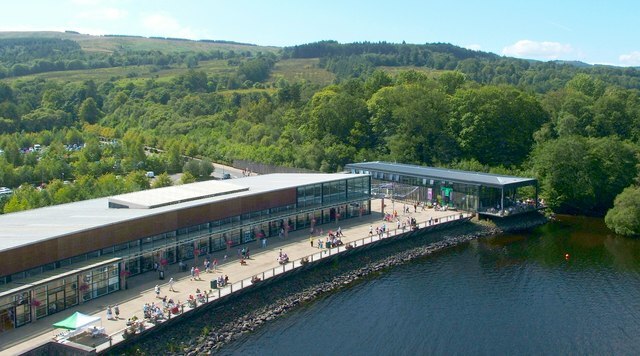 Loch Lomond Shores is a shopping and leisure complex where you can find nice gift shops, cafes and restaurants. You can visit the Sea Life Aquarium and pay the cutest otter family a visit. Check out ticket offers. Looking for something more thrilling? TreeZone is an adventure aerial course set in the forest with grand views of the loch. 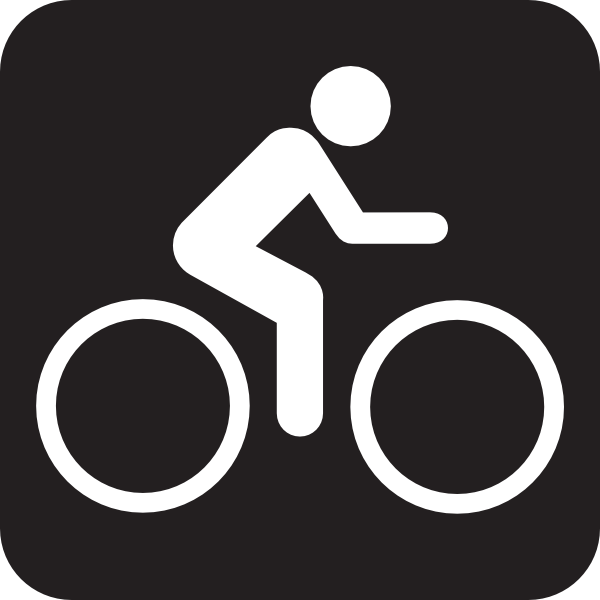 To get active you could also rent a bike and go for a ride along the Trossachs National Park or get a canoe and sail the waters! CanYouExperience offers a wide range of outdoor activities to enjoy the beautiful surroundings. 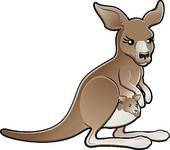 Another option is to join one of the cruises which take you along the loch to explore its small islands, well…you may even spot some wallabies! 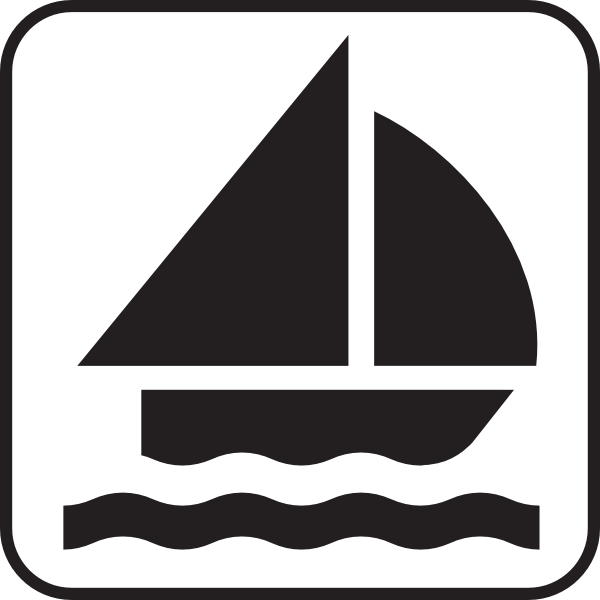 There is also a waterbus service which takes you to other small villages. 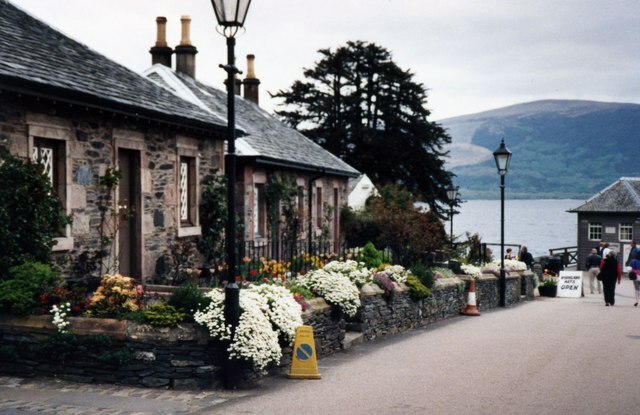 This conservation village is situated on the western shore of Loch Lomond. It has a small sandy beach, a nice spot for a picnic on a sunny day! 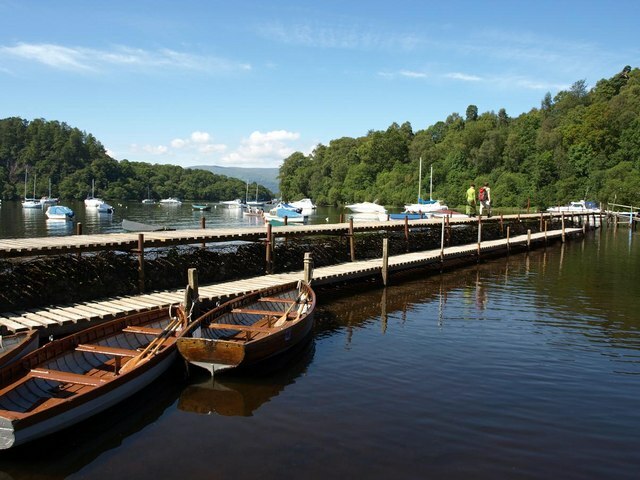 Cruises leave from Luss to the small loch islands. Head to the eastern shore of the loch to visit this small pretty village. It also offers cruises along the loch and the opportunity to go for a great hike! Conic Hill rises just above Balmaha, a walk to the summit will get you the most stunning views over the National Park. It is a relatively easy walk with views to die for! For the keen cyclists, there is an almost entirely traffic-free route which connects Glasgow to Balloch.